Unique and professionally designed trade-show displays will help you sell and promote your products and services in a more organized and logical way. 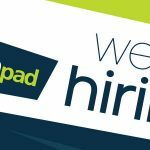 We offer access to a massive catalogue of trade show display products that will help you get noticed at your venue. Some of our most popular trade-show display products are shown below. Feel free to contact us for more speciality items not shown here. 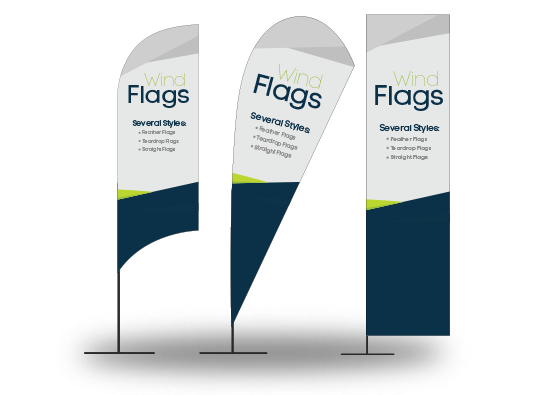 These versatile and portable display products can be used at a lot more than just trade shows. Their easy setup and take-down means they can do double duty and be used to decorate your office or showroom until your next event. 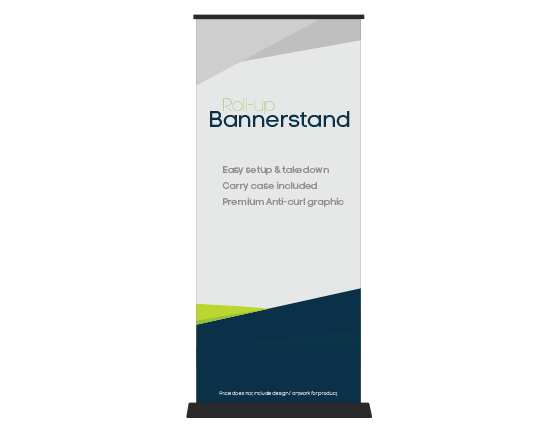 Our banner stands are a premium unit with no flimsy parts like cheaper models. This means a banner stand that won’t break down when you need it the most. Our self-contained backdrops are an excellent way to “theme” your booth to your color scheme and identity. 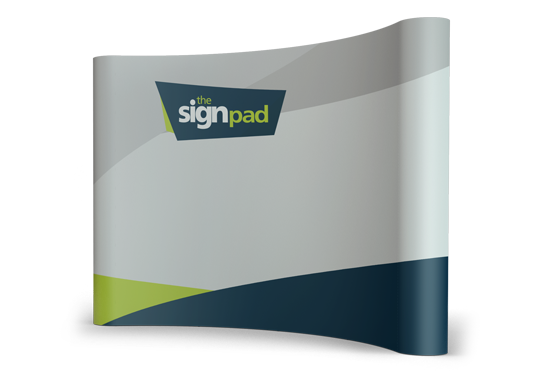 These easy to setup backdrops give you a creative canvas to let your customers quickly know what you have to offer. Magnetic Frame Panel System – A magnetic panel system attached to a pop up frame. 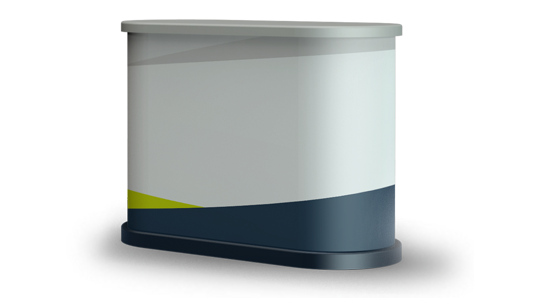 Our podiums are very versatile products for trade shows. Put your logo and website front and center. Our podiums are commonly used as a base for a TV or Monitor that plays a slideshow about your products or services. They can also be used as an easy place to display printed literature. 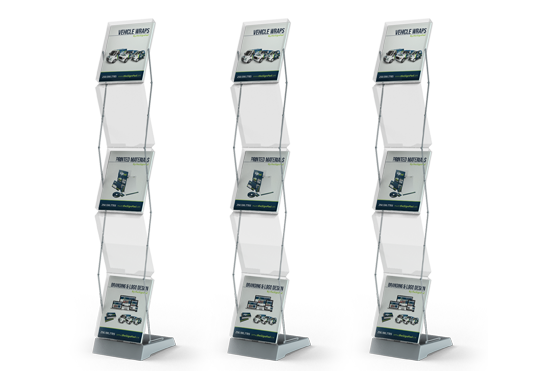 The podium stand also acts as the rolling carry case for our larger 8′ x 8′ and 8′ x 10′ curved magnetic backdrop systems. We carry each of these in various sizes including 7ft, 11ft and 16ft tall. A variety of bracket, supporting and mounting systems are available for your application. If you already have a lot of flyers and other printed materials, you need an easy organized and professional way to display these. Our literature racks come in many different sizes and scales to fit your needs. The best part is our literature display racks also fold up for easy storage and travel.